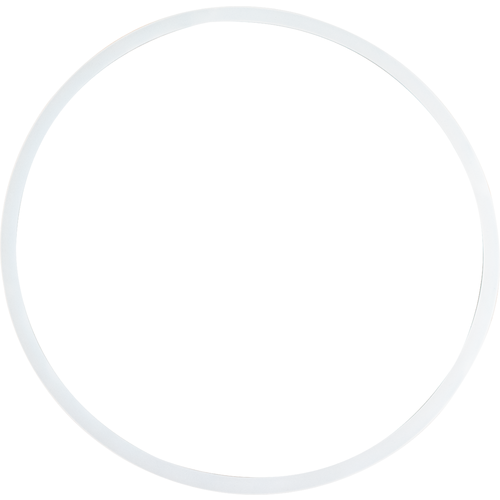 Replacement silicone lid gasket for the Turbo 500 Boiler (BE449). Needed when converting the Grainfather Brewing System (AG605) for use with a T500 Condenser (DS200 or DS205). it fit and sealed the lid. The old one poped out and this one fit in the spot. What I would expect from a replacement lid seal.